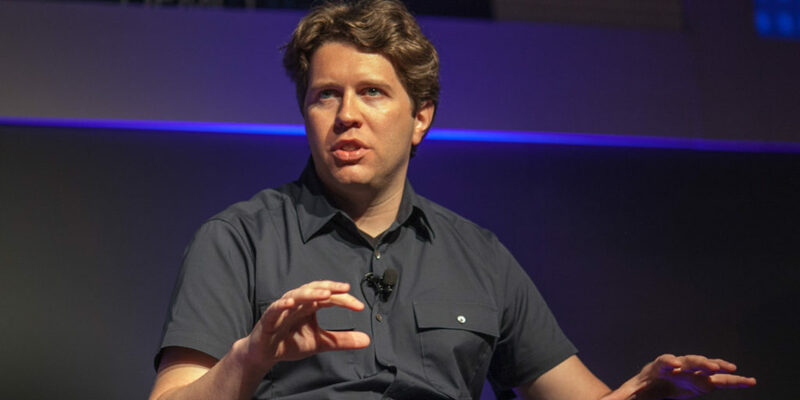 Canadian entrepreneur Garrett Camp is a co-founder of StumbleUpon and Uber. He has also created Expa as a latest platform for future companies. He is a true innovator at heart and plans to help create more companies in future. In order to grow as a businessman, he believes in taking calculated risks. Garrett was born to enterprising parents who left their respective jobs to start on a new career as design/build team. 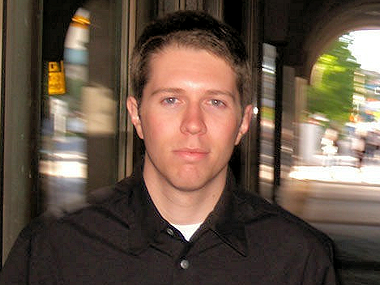 Garrett was born in Calgary, Alberta, Canada. He attended a small elementary school as a young boy that had just 150 students. Comparatively, his high school was larger, with about 1, 700 students. In 1996, he studied in the University of Calgary for a degree in electrical engineering. Before getting the degree, he moved to Montreal at Nortel Networks for an internship where he worked on speech recognition technology. He took courses at Concordia University. 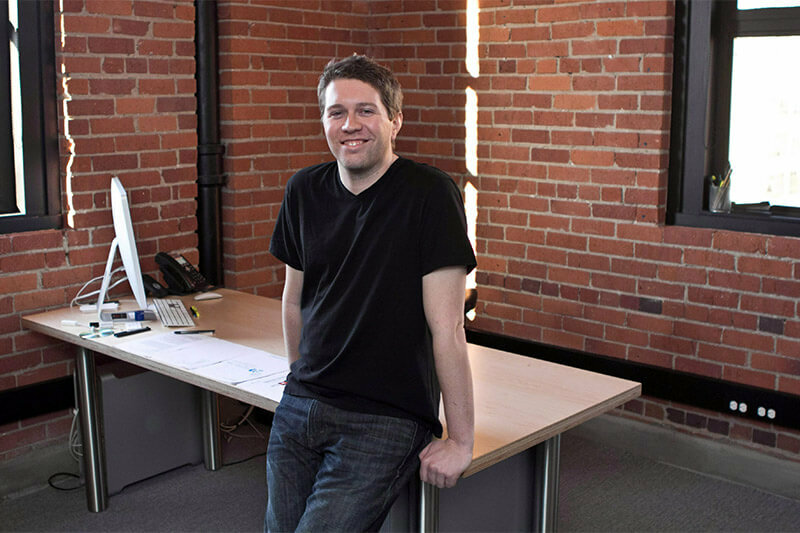 In 2000, he returned to Calgary to complete the degree and apply for masters. He started researching on evolutionary algorithms, collaborative systems, and information retrieval while working on his Masters in Software Engineering. He decided to start a company while he was at the university and teamed up with three like-minded friends who came up with distinct business ideas. Ultimately, he decided to go with the idea of a discovery engine that would detect web content for its users. Hence, StumbleUpon was born. The company’s early success assisted the founders in rising sufficient funding from angel investors. 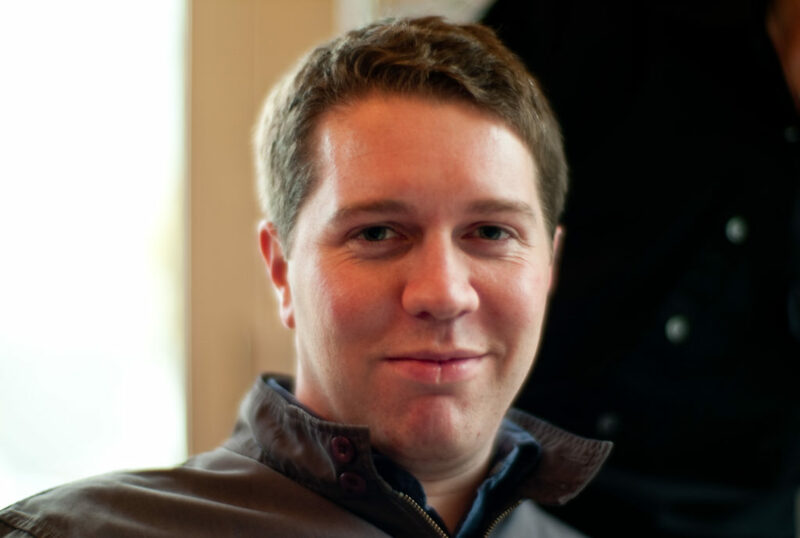 Camp came up with the concept for Uber, while serving as the CEO of StumbleUpon. 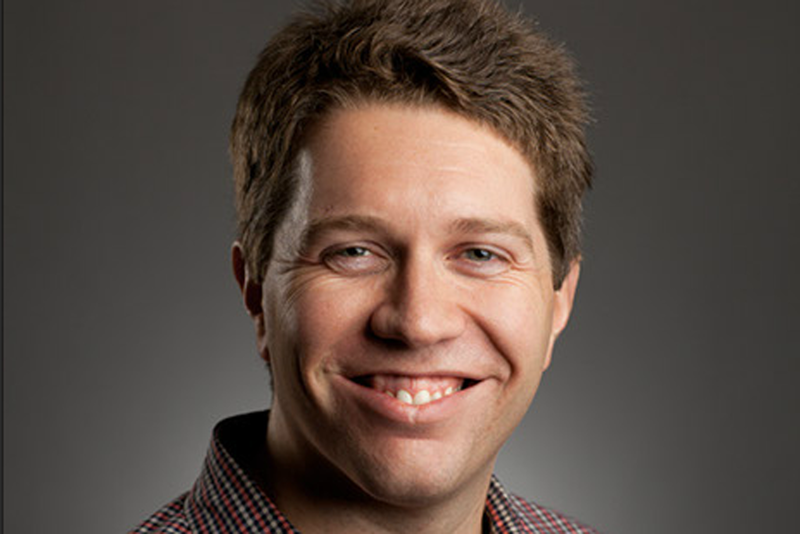 He co-founded Uber in 2009 and recently created Expa. In recent times, he is considered as one of the best technology innovators. His father was an economist and his mother was an artist. However, the couple left their jobs. They teamed up to build houses as a design/build team. Young Garrett got his parents’ entrepreneurial spirit. He started his own business after discussing with three of his friends—Justin LaFrance, Geoff Smith and Eric Boyd— about potential business concepts. The friends discussed several concepts prior to eventually deciding on forming a discovery engine. The company gained huge popularity and became successful within a couple of years which attracted the Silicon Valley angel investors. In 2006, StumbleUpon was relocated to San Francisco upon receiving its initial funding from Silicon Valley angels. 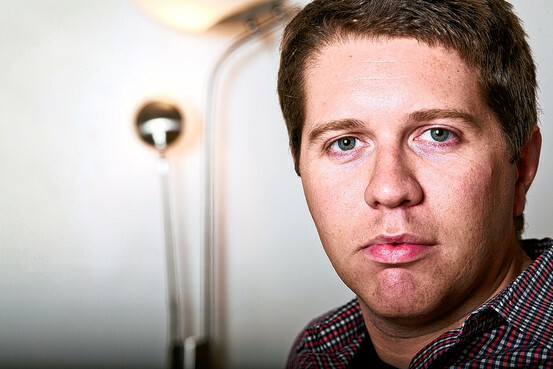 In 2007, the founders sold StumbleUpon to eBay for $75 million. They bought it back in 2009. StumbleUpon is once again independent, investor-backed startup. In 2009 Garrett launched his another innovative businesses, Uber, an on-demand car service accessible via a mobile app.The concept for a cab service had been incubating in his mind and he co-founded Uber (initially UberCab) with Travis Kalanick in early 2009. In 2009, just a few months after its launch, the company received $200,000 in seed funding. The company was initially founded in San Francisco. However, by 2011 it expanded to other cities including Chicago, New York City, and Washington, D.C. and by 2012 had started expanding internationally.